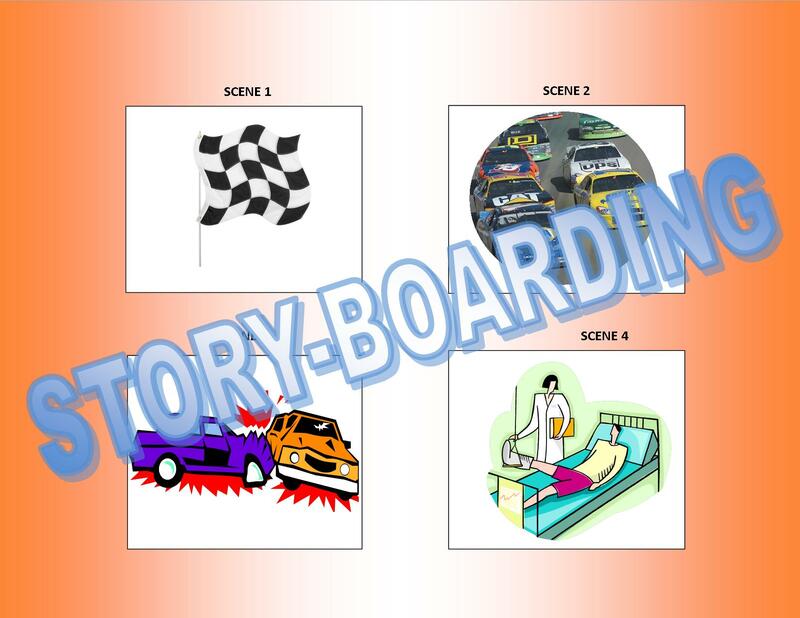 A few days ago, Emy, our unit head received an intriguing query: what do we know about story-boarding apps? One of our faculty participants for the library’s grant-funding Center for Integrating Teaching and Technology (CITT, for short) has a cool idea. She wants to have her students give a visual report using a digital storyboard when they present research projects to her class. She doesn’t want them to use PowerPoint. The faculty member wanted help finding storyboard software or applications that meet two criteria: they must be free and must be easy-to-use. The vision is that students will find the story-boarding app user-friendly. Check out these resources and do your own assessment. If you find something you like, let us know. 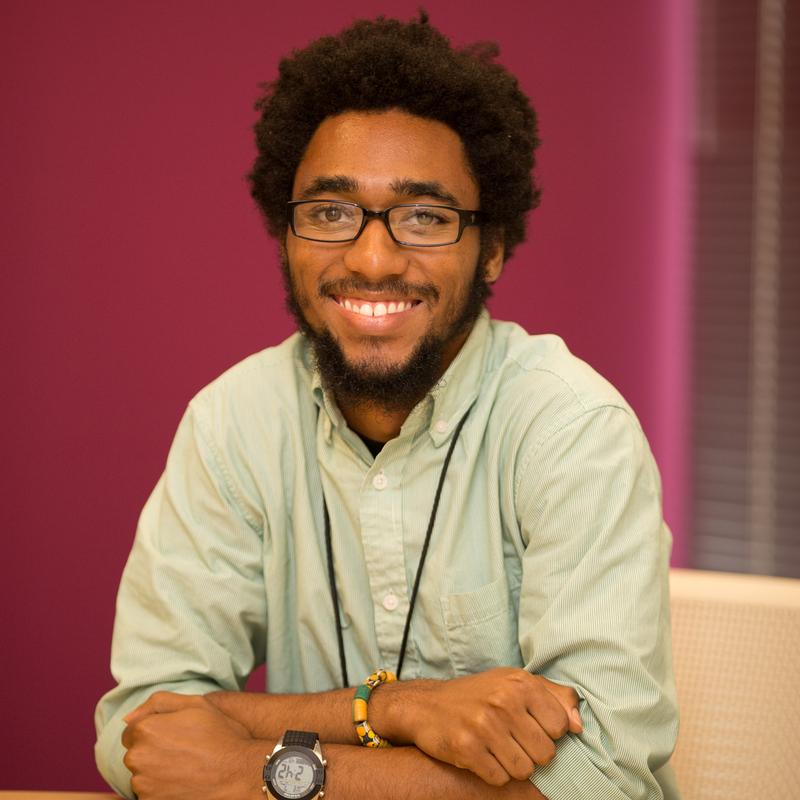 He’s one of the Library’s new Center for Integrating Teaching & Technologies interns. Keith will work closely with the E-Learning Technologies unit in the Technology Design Studio. What does E-Learning Technologies mean to you? E-Learning Technologies means using technology to easily disseminate information and facilitate a more enhanced learning experience. What made you interested in working for the library? Libraries have always appealed to the inner nerd in me. Growing up, you could not catch me without a book in my hand. The idea of having all that information at my fingertips is one that excited me greatly, and it still does. What do you read? During the school year – textbooks, textbooks, textbooks! For leisure, however, I am drawn to all things fiction. I also enjoy reading the work of great minds like Malcolm Gladwell, whose writing makes mundane items like ketchup and vegetable choppers sound exciting. What do you think of our robot? I think VGo is a cool little fellow/lady with a lot of potential. It will be interesting to see in what capacity he/she will serve this library and its users this school year. Woodruff Library is pleased to welcome Keith to our staff and excited for his work within the E-Learning Technologies unit. 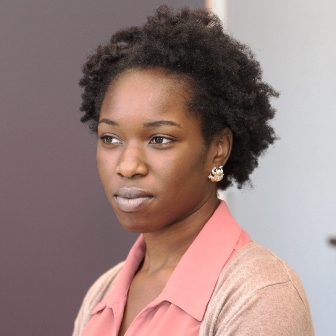 She’s a new intern with the Library’s Center for Integrating Teaching & Technologies. Moji will work closely with the E-Learning Technologies unit in the Technology Design Studio. She will work on the Library’s new robot (detailed here) and help us experiment with it. What does E-Learning Technologies mean to you? It seems simple enough – it means using technology to learn. I think e-learning is about using technology to make learning easier. What made you interested in working for the library? I like using libraries and I think they are at a cross-road. Woodruff Library is not all about books, but it’s not about being a glorified computer lab, either. It’s fun watching the library evolve and, now, I get to be part of that. Plus, working in the midst of my campus while I’m in school will be really convenient. I feel very lucky. What do you think of our robot? It looks really cool. I’m excited to see what we do with it. The first order of business is to rename it, because right now we’re working with “Bro-bot”. Something’s gotta change. Woodruff Library is pleased to welcome Moji to our staff and excited for her work on the robot and at the Technology Design Studio desk.